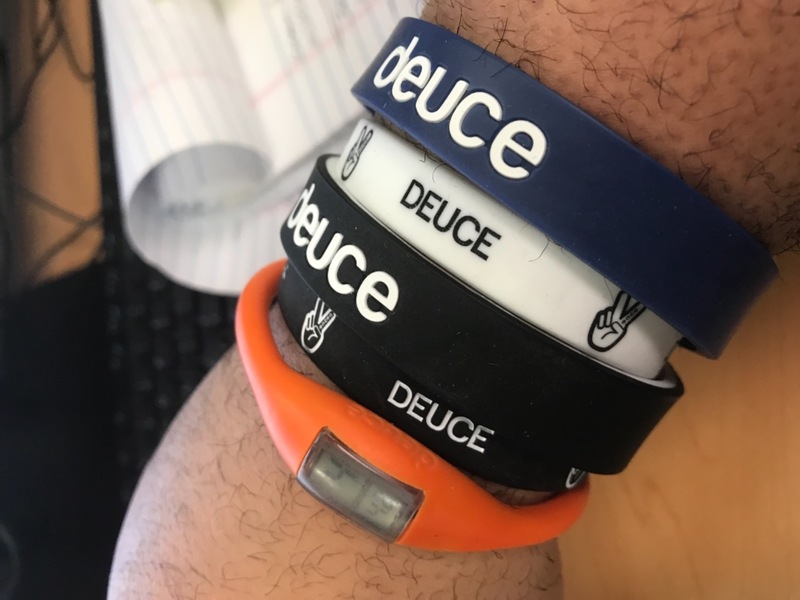 The Classic Premium basketball wrist band is the best selling Deuce product. It is made out of ultra soft silicone that features Deuce Stretch Fit Technology. Choose your color way and with a flip of the band or badge, switch it up. The perfect accessory to be worn on and off the court. The quality is just as good or even better the style of the wristband. I love the band and I love the company. I have 4 bands and I’m planning to get more. 100 percent awesome.